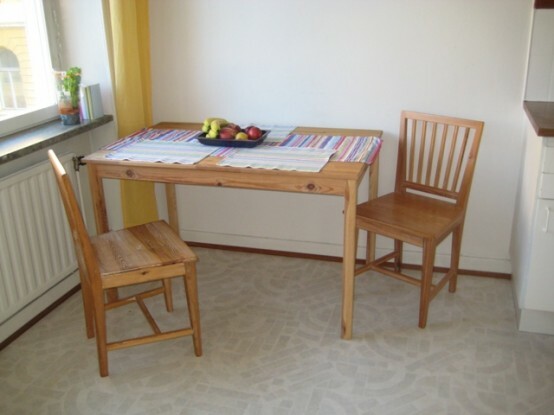 IKEA Ingo dining table is a simple modern pine piece, comfy for having any meal. 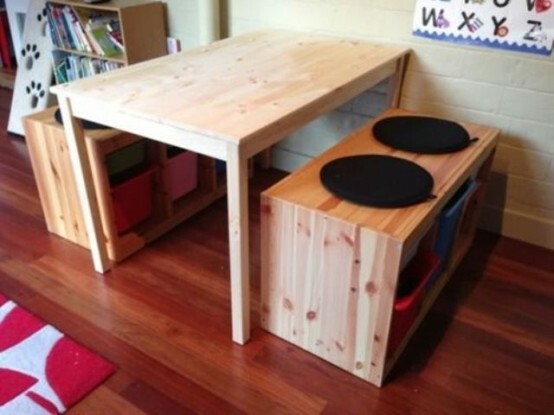 Actually, this item can act not only as a dining table but also as a desk, a craft table, a play table for your kids and you can hack and decorate it according to your needs. 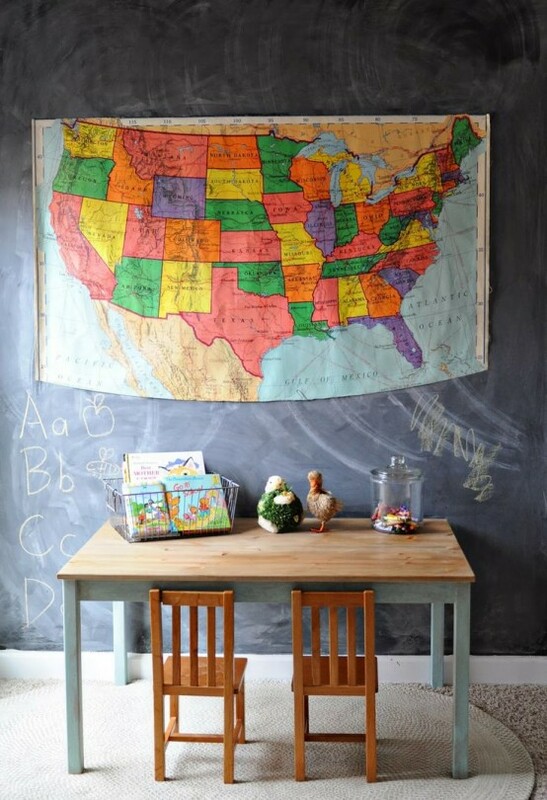 Repaint the table top, cover it with some tape, or just change it for the one you like. You can add storage compartments beneath the top or into it, for example, make a top storage space for your kids’ pens and pencils. If the legs seem too simple to you, change them for new ones – hairpin legs are the most popular now. Look at the ideas below and get inspired! 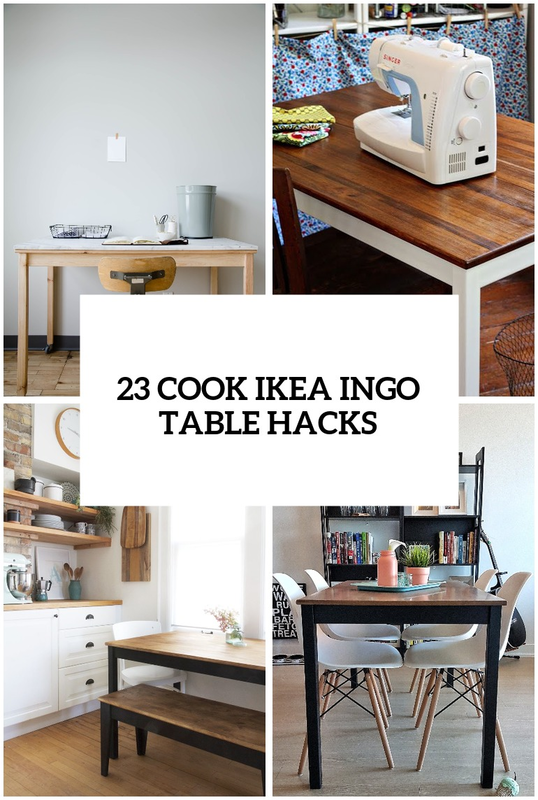 Custom marble tabletop and casters is one of those upgrades that would turn the INGO table into a luxorious piece that is perfect for organizing a workspace in a small apartment. 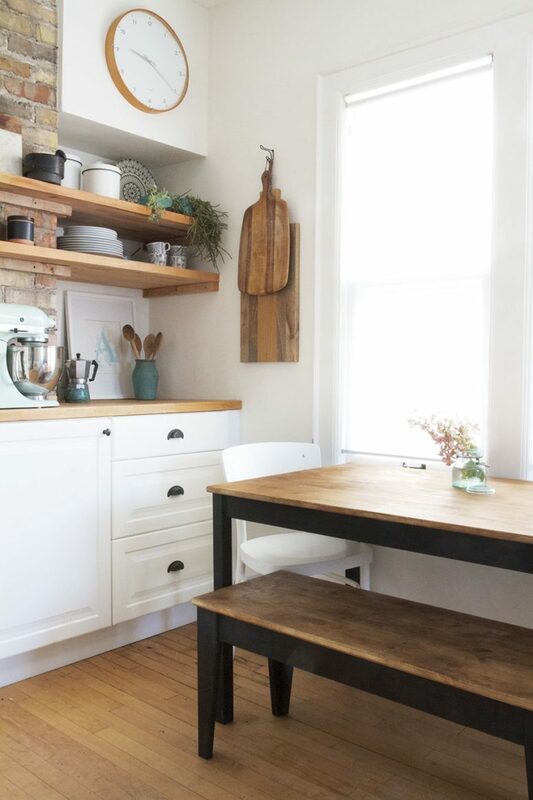 Natural stain mixed with black frame looks great on a mid-century kitchen. Any warm brown stain would look great on a tabletop if you combine it with white table legs. 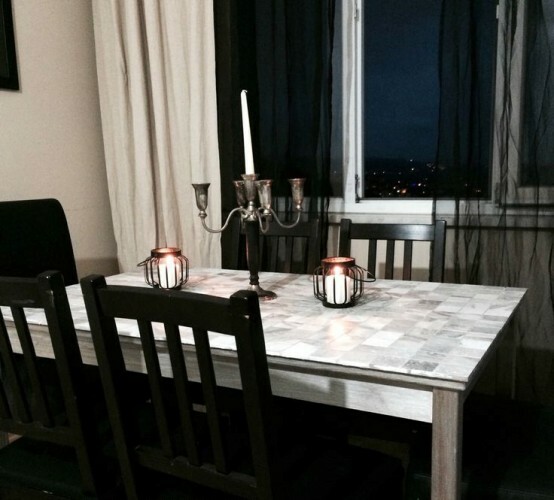 With simple staining you can make the table remind another piece from IKEA - STORNÄS. Although this version is much cheaper. 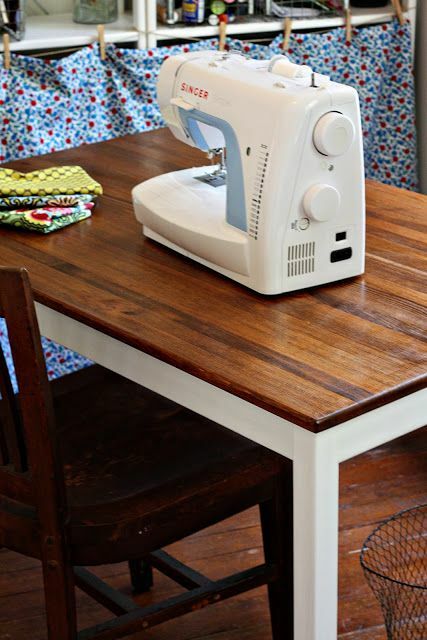 The table is perfect for sewing. 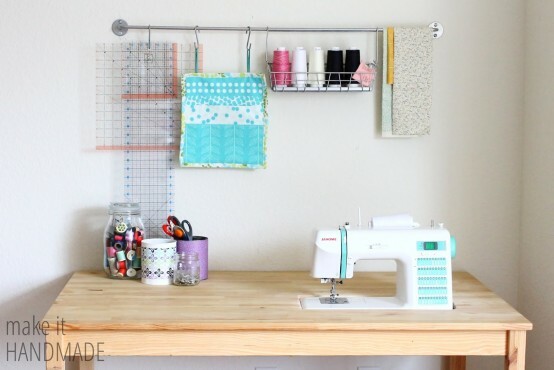 You can even built a sewing machine in. 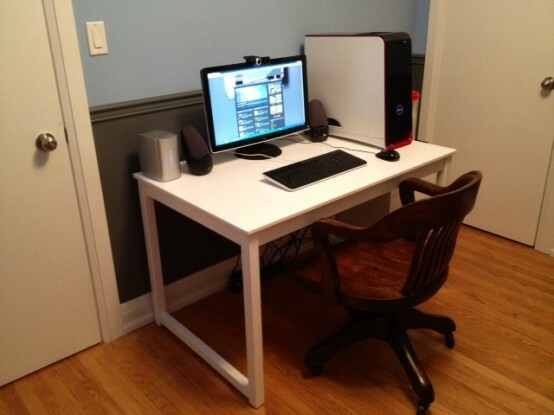 Paint in glossy white and use the table as a desk. 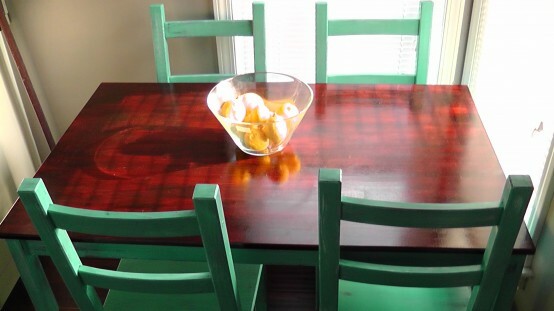 A combination of staining and painting would turn the table into a luxorious piece. 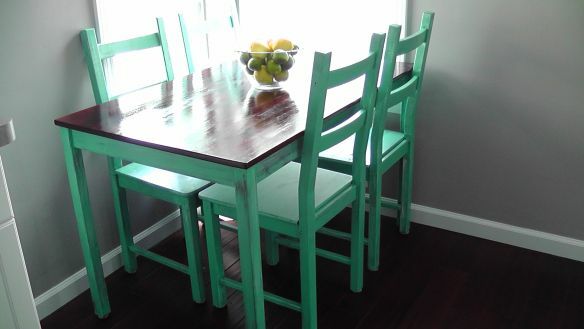 Bright mint paint would looks great in contrast with warm wood stain. 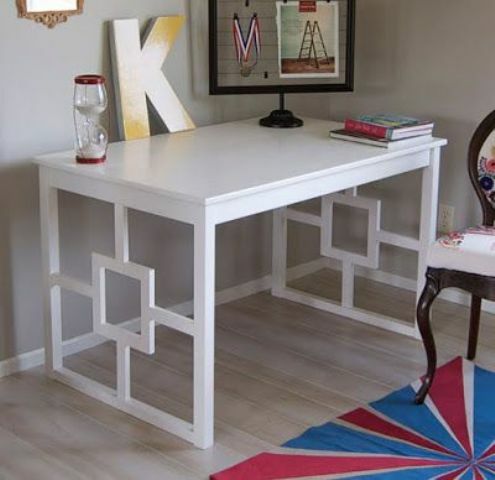 Paint the frame while leaving the tabletop simply stained for a natural look. A coat of matte varnish would make the tabletop serve you longer than simply staining it. 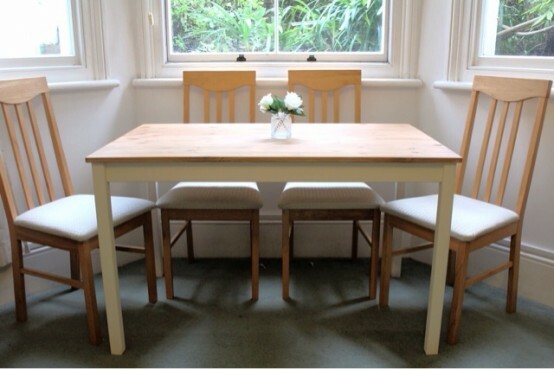 Combine INGO table with other pine furniture to create a practical dining set. 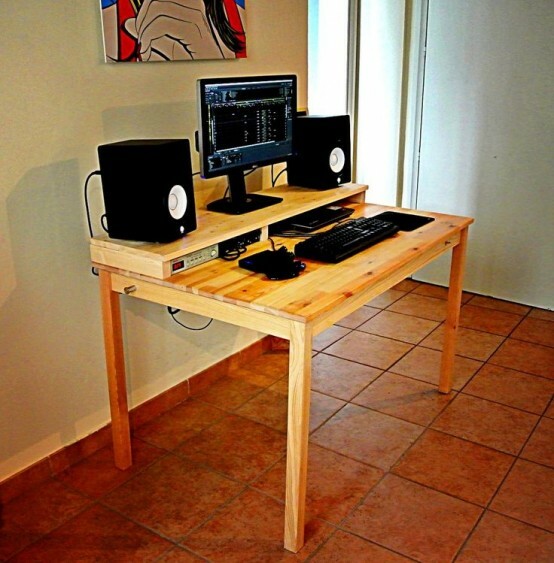 Add an additional shelf and the table would become a practical desk with support for a monitor and speakers. 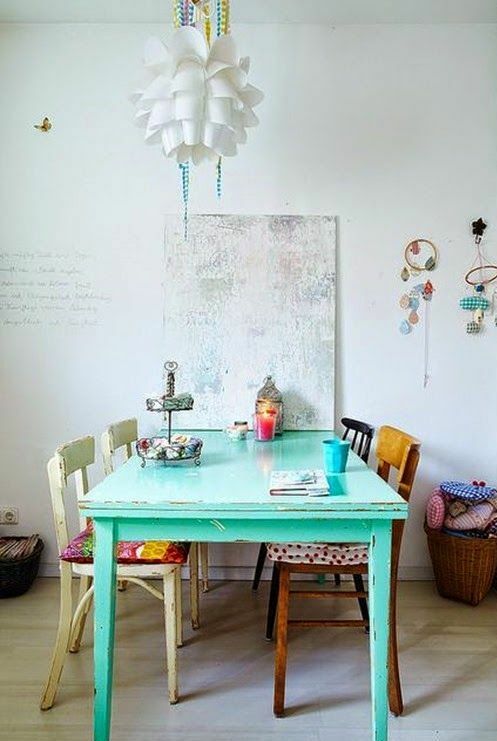 You can turn INGO table into a shabby chic piece if you need to. 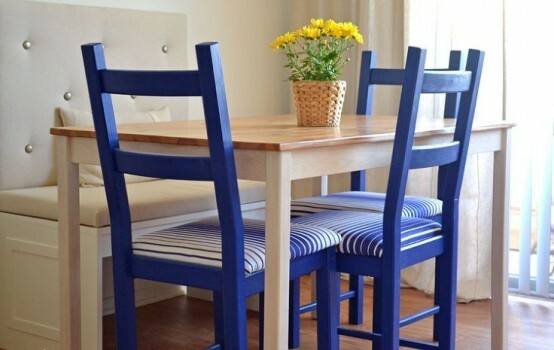 Whitewashing is a great technique for painting pine furniture. 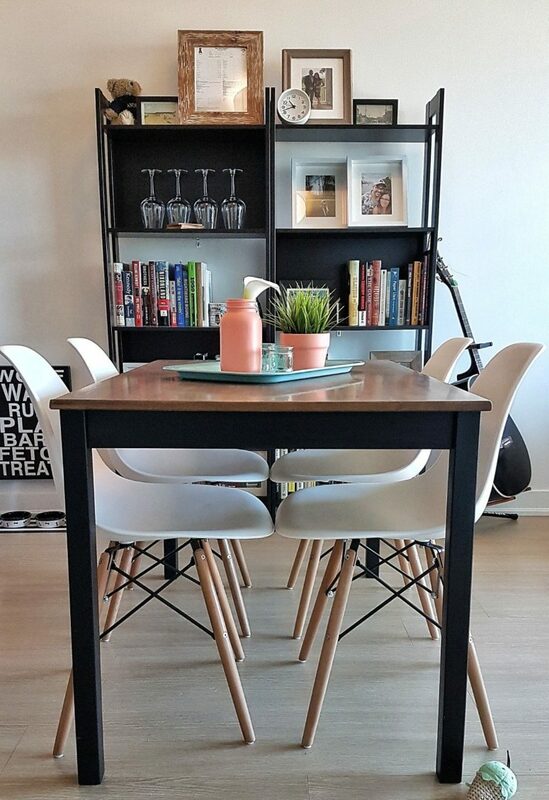 Change the legs and finish the table with glossy white paint for a modern dining room. Glue some cool mosaic tile s to the tabletop to get a really unique furniture piece. 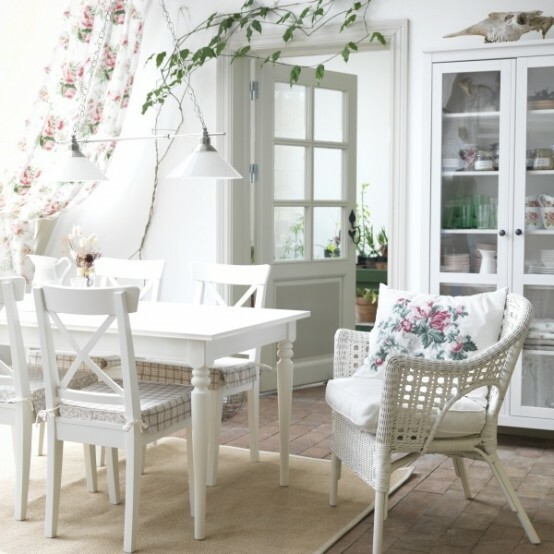 The table looks great in pure white interiors if you paint it accordingly. 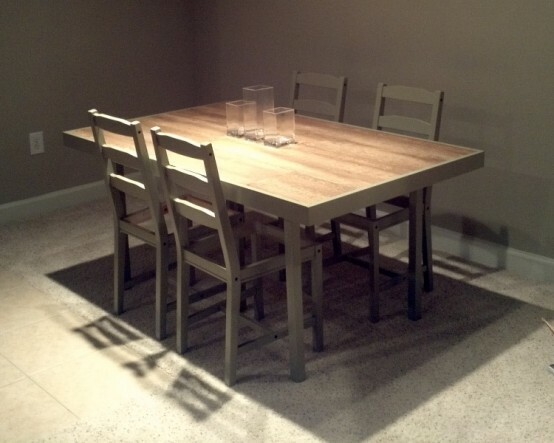 Tourlosque is a great color to turn the table into a shabby chic dining piece. Change the legs to make the table a really unique furniture piece. 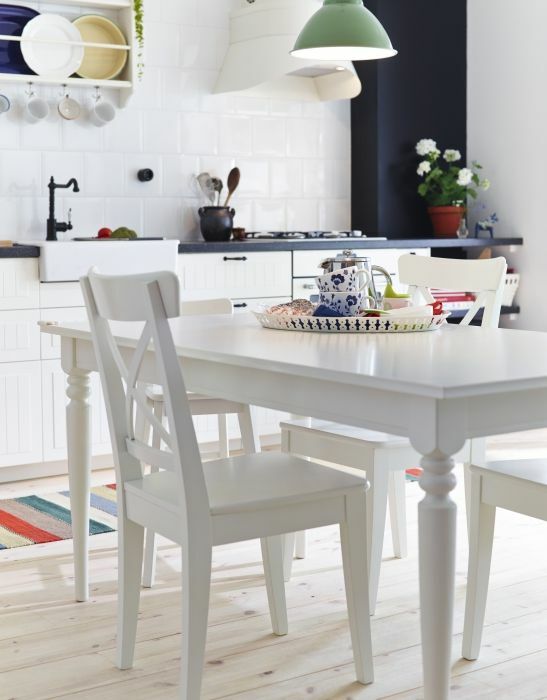 To fit the table into a contemporary interior paint it in pure white. Neutral shades of taupe paint works well with stained wood surfaces. 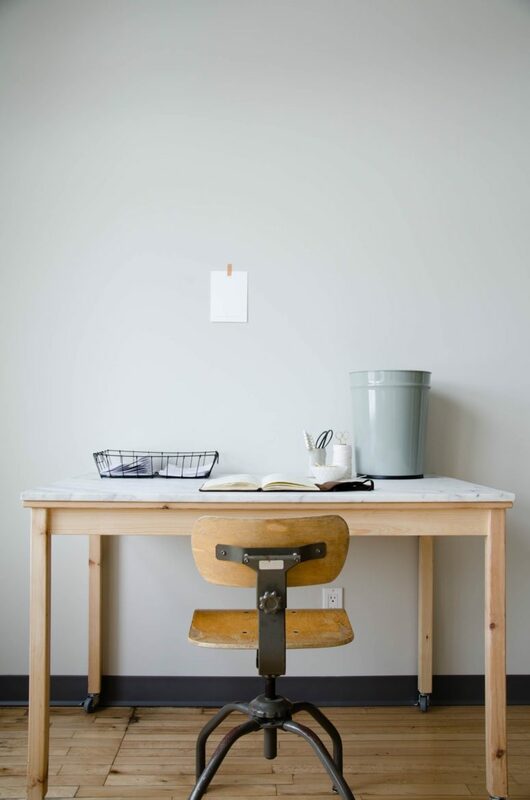 Dipping legs in contrasting color while painting the table would make it an inspiring piece for a compact workspace. 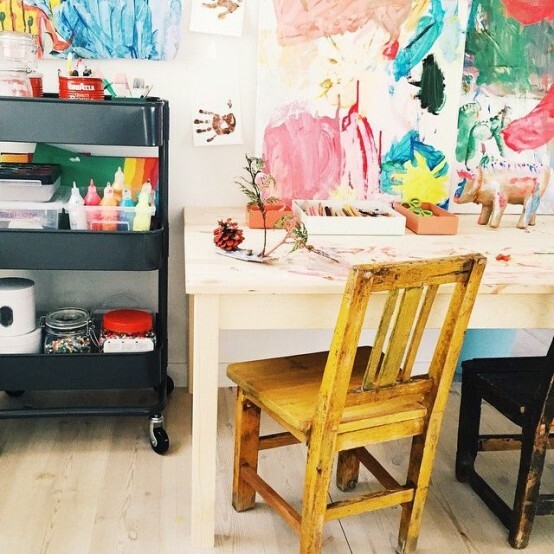 The table is perfect for a kids playroom cuz you can always repaint it.